French Milk – life of di. I am on a graphic novel kick right now and this story just reaffirmed my love. 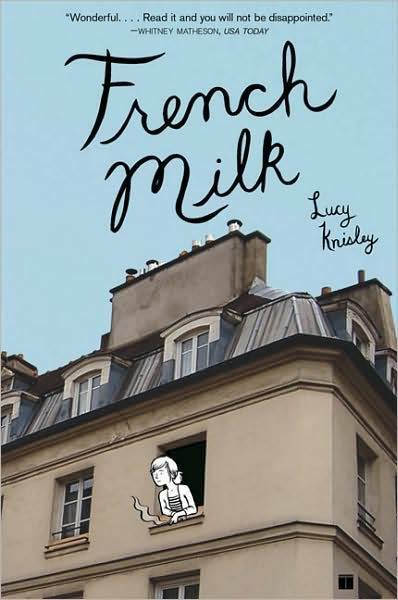 “French Milk” is a wonderful little story by Lucy Knisley – detailing her trip to Paris in 2006. I loved the illustrations and the photographs that she included in telling her story. The story was written in a fresh voice that I found myself relating to (again and again). The Parisian details were the ‘icing on the cake’; Knisley did a wonderful job in taking me to Paris with her.